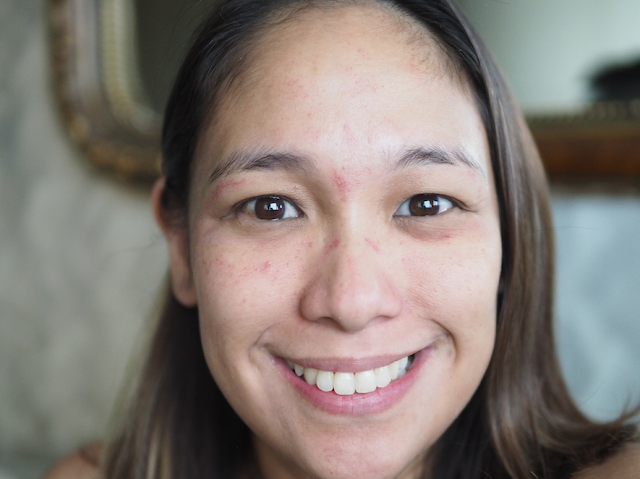 Exactly one month ago, I tried the Biotulin FNT facial that's exclusively available at Flawless Skin & Body Clinic. So today I'm writing a review. Spoiler alert: I love it! I look sooo good! As a birthday gift to myself, I decided I needed a more intensive facial. Because Flawless had taken such good care of my skin, my terrible acne has disappeared and I've been getting just a simple facial every 6 months or so. As in wala na talaga akong pimples so mga once a year na nga lang ako bumisita sa Flawless, just for cleansing my pores of whiteheads and blackheads. 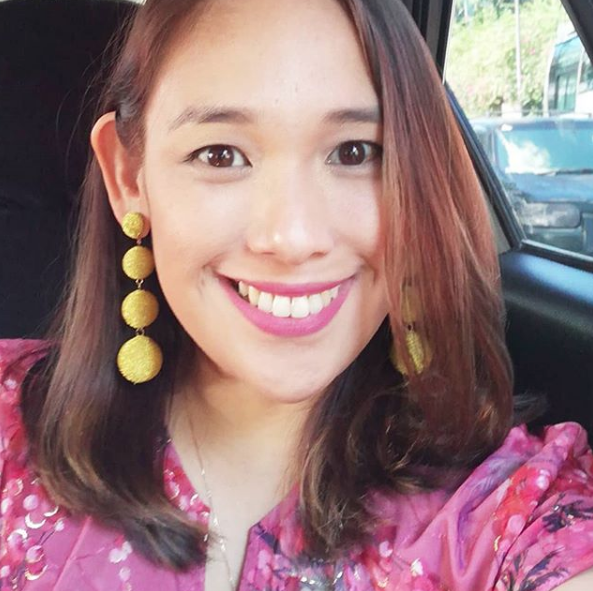 But since I was turning 42, I wanted something more powerful, more anti-aging, something that would really brighten and perk up my middle-aged face. Pasok: Flawless Biotulin FNT facial! 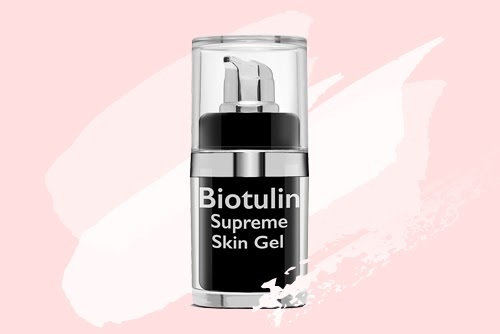 Biotulin Supreme Skin gel is an organic and plant-based gel that promises hydration that plumps up skin and relaxes lines so that skin looks smoother and firmer. You can buy Biotulin but I like how Flawless administers it—through their Fractional Needling Therapy (FNT) method. FNT is also called microneedling. This treatment entails piercing the skin hundreds of times with tiny needles to stimulate collagen and elastin production. The tiny wounds trigger the skin to heal itself resulting to plumper skin, with dark acne marks fading and/or filling up. It also makes it easier for products to penetrate the skin. My Flawless dermatologist has been recommending FNT to me since 2016. She says that now that my acne has calmed down, FNT can fade my scars fast. I always say no, however, because I'm scared of needles. But when I read that Biotulin is popular among Hollywood celebrities, like Madonna and Kim Kardashian, and that Michelle Obama's makeup artist revealed that the former First Lady uses it upon the advice of Catherine, the Duchess of Cambridge, then I HAD TO DO IT! 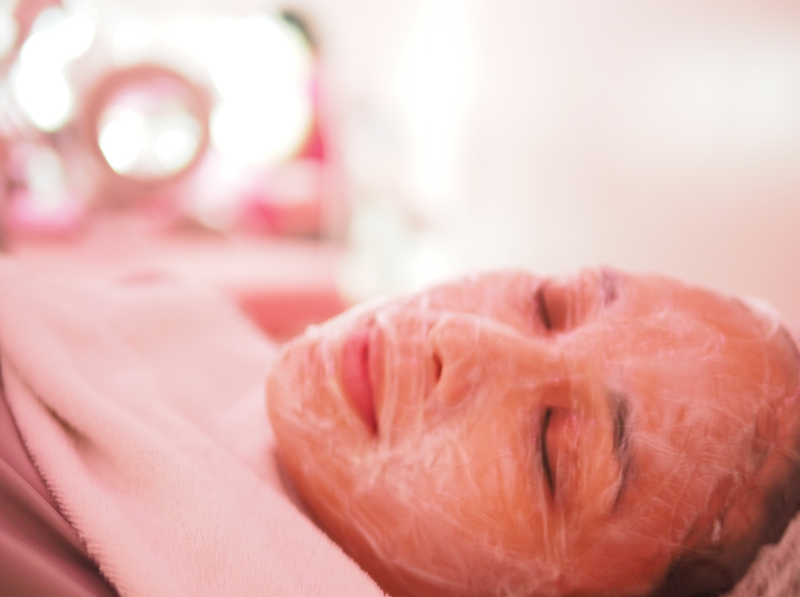 Face is cleansed, steamed, and pricked. I find this part very relaxing and usually nap while this is happening. Next, a topical anaesthetic cream is applied all over the face. This is necessary because FNT is a treatment using tiny needles to break the skin, infuse the serum into the deeper layers while also stimulating collagen production. So masakit siya kung walang anaesthesia. Anyway, when my face was numb and ready, the dermatologist applied Biotulin serum all over my face and used the FNT needle-tipped wand to puncture my skin. Because of the anaesthesia, I didn't feel any pain. Just pressure from the wand. I do feel something when the derma works the wand around my eyes, like my eye areas are being scrubbed by sandpaper but hindi naman masakit. Then when she did my nose, nakaka-sneeze yung vibrations ng machine. Other than those feelings, nothing much was remarkable. After my whole face was done, I asked, "When will I feel my face again?" I was told mga 2 hours. I was glad. I was scared I'd feel pain if the aneasthesia wore off too soon. At home, I stared at my face. Well, I was no beauty queen. My skin was really red and a bit puffy especially my eye areas and cheeks. My kids didn't notice anything was amiss, though, so I figured I either don't look too bad or my kids never look at me haha. Over the next week, the irritated skin and red pinpricks faded rapidly. And despite those, I could already see my skin was starting to look plump. By the end of the week, my laugh lines had disappeared and my crow's feet had softened. My dark acne scars also faded and my ice-pick scars didn't seem so deep anymore. Day 1 - Red marks all over my face and a bit swollen. Day 4 - Red marks have faded, no more swelling. Day 6 - Pores have all but disappeared! But I still have red marks around my eyes so I wore shades. 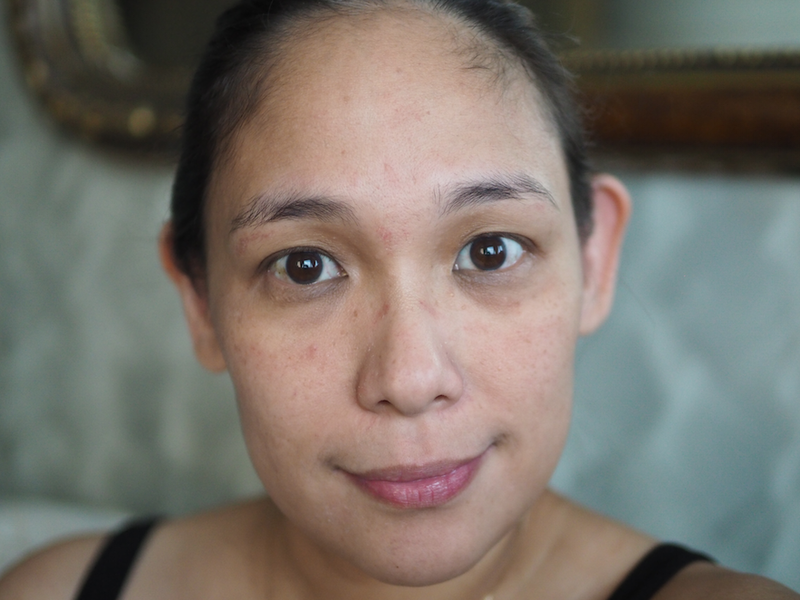 Day 15 - My face is slimmer, firmer, poreless, even toned. Even my racoon eyes have disappeared! Every week, I looked better and better. Skin was tighter, smoother, plumper. My pores have all but disappeared (meron pa rin but lumiit sila super). I also have a radiance that made everyone say, "You do NOT look 42!" Now, a month after, I love my face. My 42-year-old face! I think I look younger today than I did a few months ago! Also, when I look at just my face—parang pumayat ako. And I know from the weighing scale that hindi ako pumayat at all. I'm guessing this slimmed face is the lifted results from Biotulin's Botox-like ingredients. 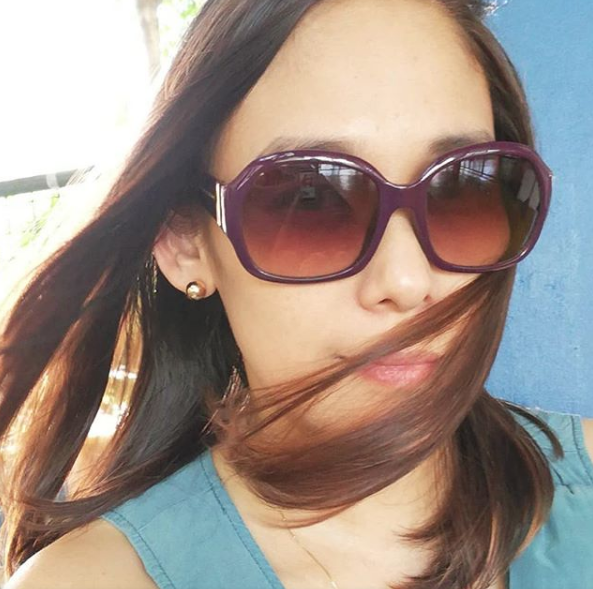 I was told I can do the Flawless Biotulin FNT facial every month but may kamahalan siya at P12,900 so baka twice a year lang ito magaganap, mga friends. Or maybe every birthday! I wish I could do it every month, though. It's so nice seeing my face like I've never seen it before—truly flawless!